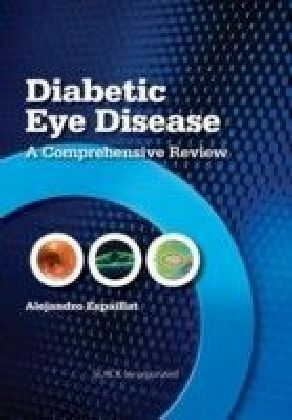 Diabetic Eye Disease: A Comprehensive Review details all aspects of how diabetes mellitus affects the entire eye. 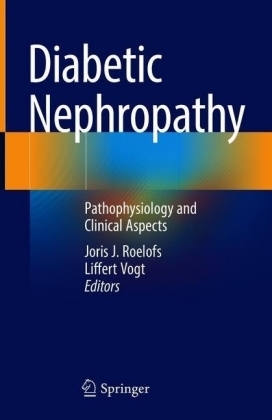 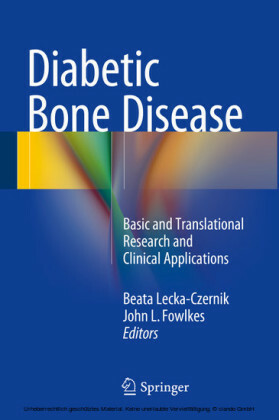 Epidemiology, pathogenesis, as well as the effect on the orbit, cornea, lens, retina, and optic nerve are covered inside this unique resource. 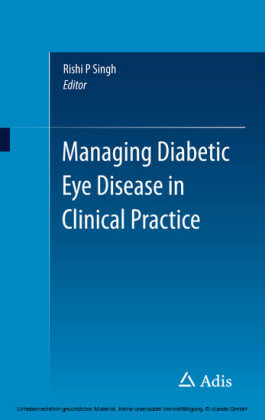 Dr. Alejandro Espaillat discusses diabetes mellitus and the optic nerve complications that can occur, and introduces the most current information regarding diabetic eye disease. 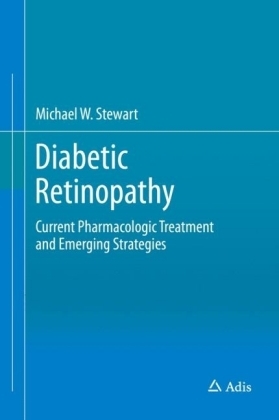 Included inside the pages of Diabetic Eye Disease are the latest studies, medications, and treatment protocols for diabetic retinopathy and macular edema. 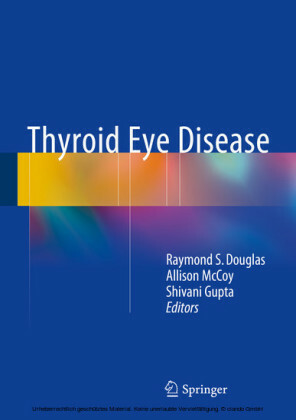 Features Include:Clinical photographs and illustrations of how the disease can be manifested at every stage and location within the eyeGuidelines and step-by-step details on the management of cataract surgery in the diabetic patientLatest state-of-the-art medical diagnosis, therapeutics, instrumentation, and surgical techniquesDiscussion of telemedicine as an effective tool against blindness due to diabetic eye diseaseA breakthrough resource on its topic, Diabetic Eye Disease: A Comprehensive Review reaches out to a wide audience of ophthalmologists, retinal specialists, residents, and optometrists with the most current information and advances available.